A pinch of creativity, a sprinkling of brio... and your premises are converted into a meeting-place for coffee enthusiasts. 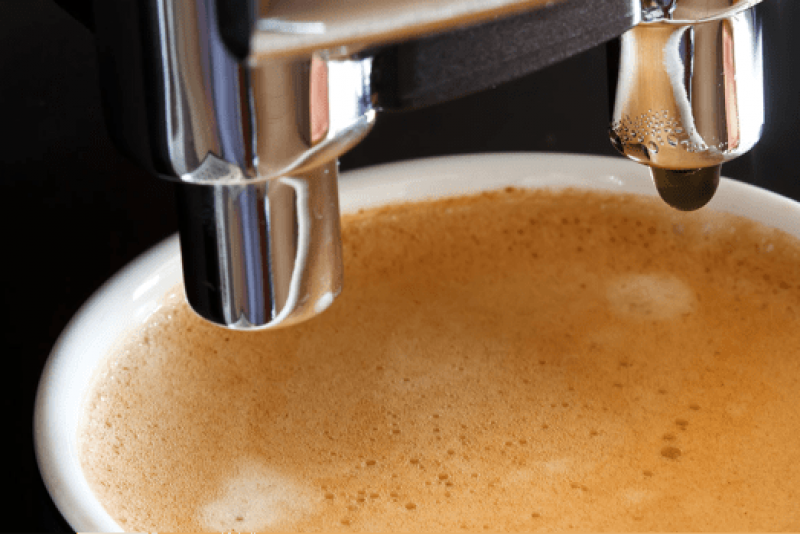 Invite the customers to a "tasting session" to discover Quality Espresso, and stun them with decorated cappuccinos or one of the Coffee Specials. The Trucillo Training Center can organize coffee-tasting events and seminars on your own premises: the crowds who come will be delighted to raise their own coffee-drinking experience to new heights. This service, dedicated to its customers, is only offered by Trucillo! Suggest to your bar customers a 10 - cup subscription to Quality Coffee. With this fidelity offer, they can savour Trucillo Espresso more cheaply than buying an individual drink. Or on demand as an exclusive present for the consumer, a nice jute sac with our products for home use. 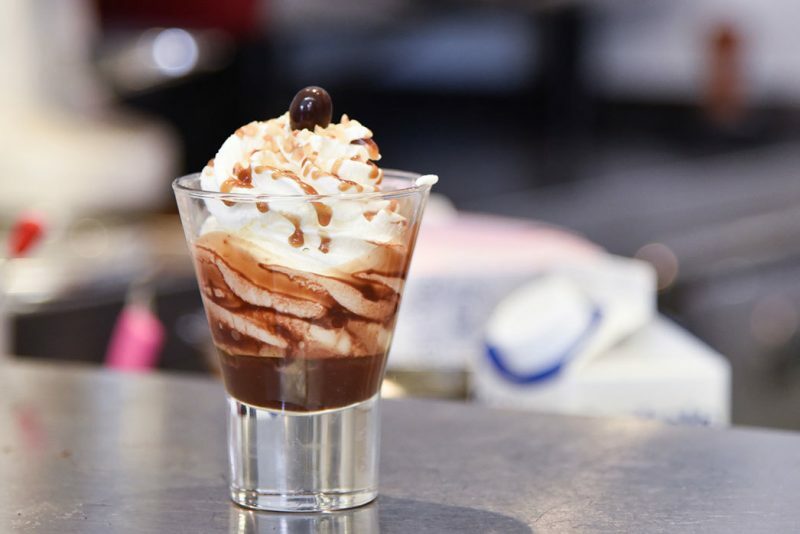 Let your customers discover the art of tasting with the Espresso Coffee Tasting Seminar. 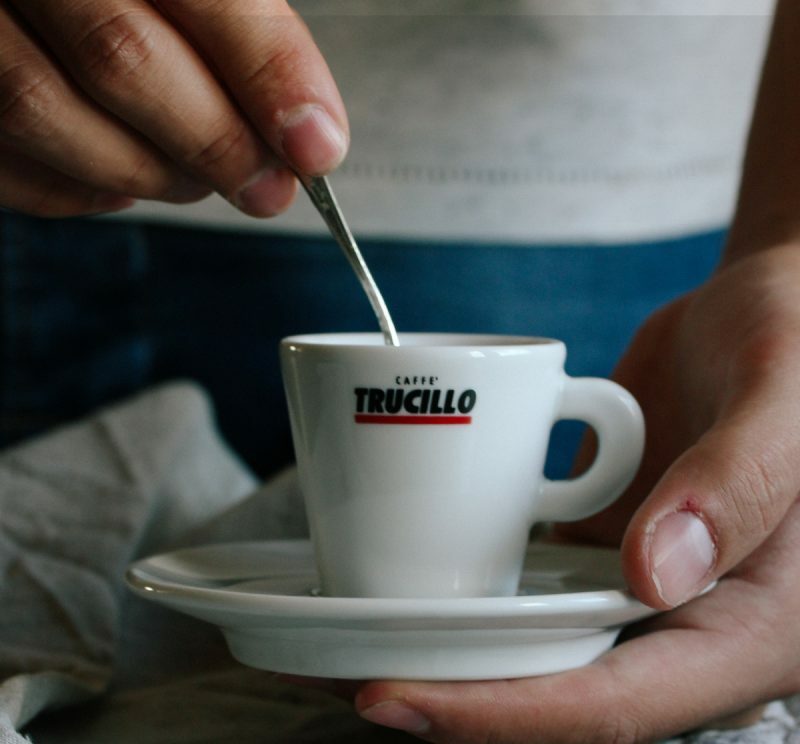 The Trucillo Training Center experts will lead the espresso coffee enthusiasts through the exploration of their own senses, to the discovery of all the secrets kept into into a smoking cup of coffee. Book the Tasting Seminar for free, astonish your customers with deep and surprising sensations. A special date dedicated to the coffee lovers to enhance the experience of coffee at the bar. With "Enjoy Trucillo Coffee" you can offer to your customers all the pleasure of the Trucillo espresso and moreover, for them, an exclusive gift. Organize in your local a Date with Top - Quality Coffee, you will astonish your customers with new and exciting emotions. Happy Hour in the Coffee Shop: it is an exciting suggestion! Trucillo presents “Coffee Hour”, the only Happy Hour taking place in a Coffee Shop with new and inviting suggestions. 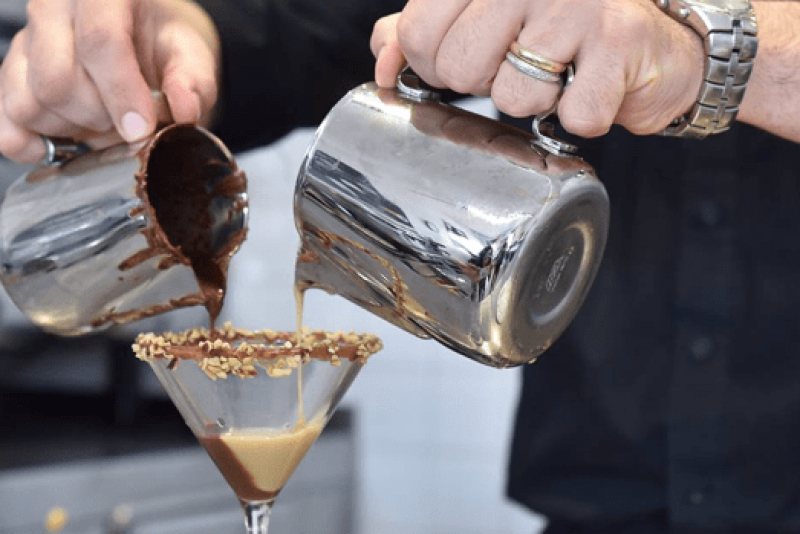 We have dozens of ideas for preparing drinks in which the coffee base is combined with new flavours to tempt the palate in mouth - watering and unusual concoctions. Why not to start the party by meeting in a bar that serves Trucillo Coffee? Get your customers involved with delicious and exciting ideas.